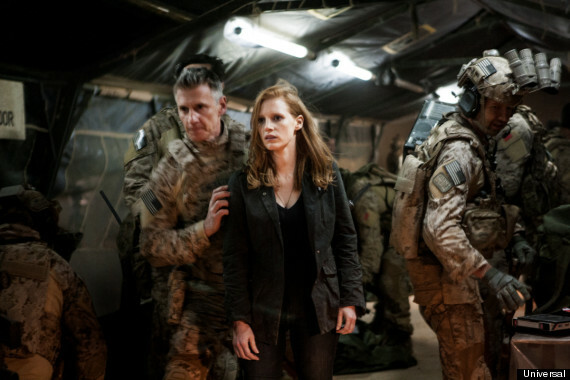 The Boston Online Film Critics Association — a new addition to the cluster of groups announcing year-end awards — announced their votes for 2012 this weekend, with Kathryn Bigelow’s “Zero Dark Thirty” dominating. “Thirty” won prizes for best film, best director, best actress and best editing. During the following week, BOFCA will publish their membership’s individual ballots at www.bofca.com for readers interested in how final decisions were made. Founded in May 2012, BOFCA fosters a community of web-based film critics and provides them with a supportive group of colleagues and a professional platform for their voices to be heard. They collect and link to their reviews every week at a website that also features original content by members, including filmmaker interviews and spotlights on Boston’s vital repertory film scene. By widening professional membership to writers working in new media, BOFCA aims to encourage more diverse opinions in the field. The Boston Online Film Critics Association has gathered together critics writing for publications that collectively receive over 15 million impressions/page views per month. BOFCA is present on social media year-round with members’ film articles and essays.